Images by Chris Koeppen Photography. 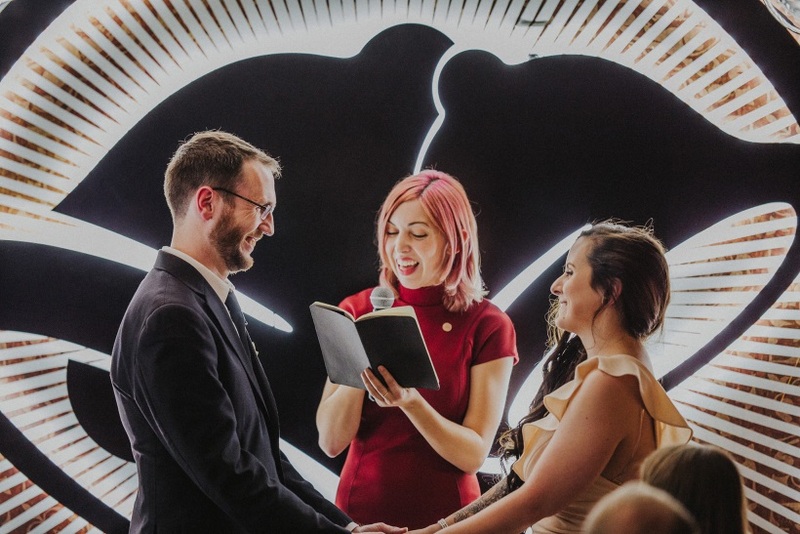 The content producer thought outside the bun by getting married at the chain's flagship Las Vegas restaurant. 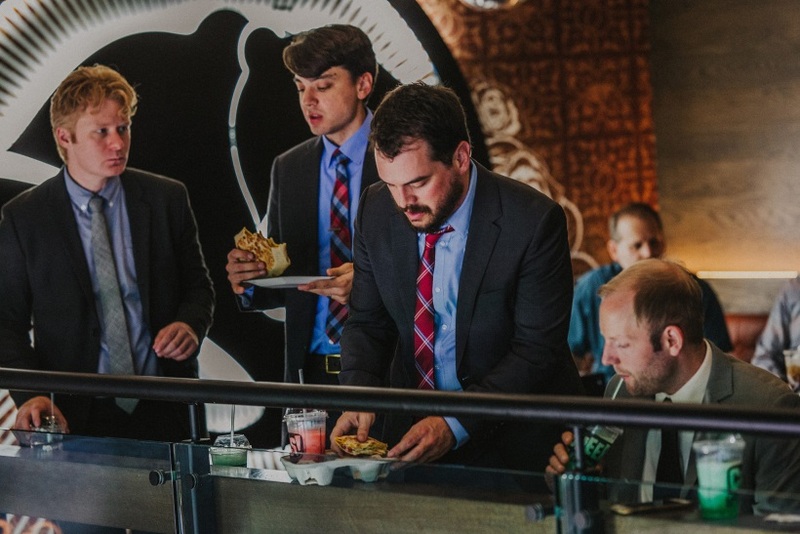 Ever since Dan Ryckert was a kid, he's favored Taco Bell to fine dining. 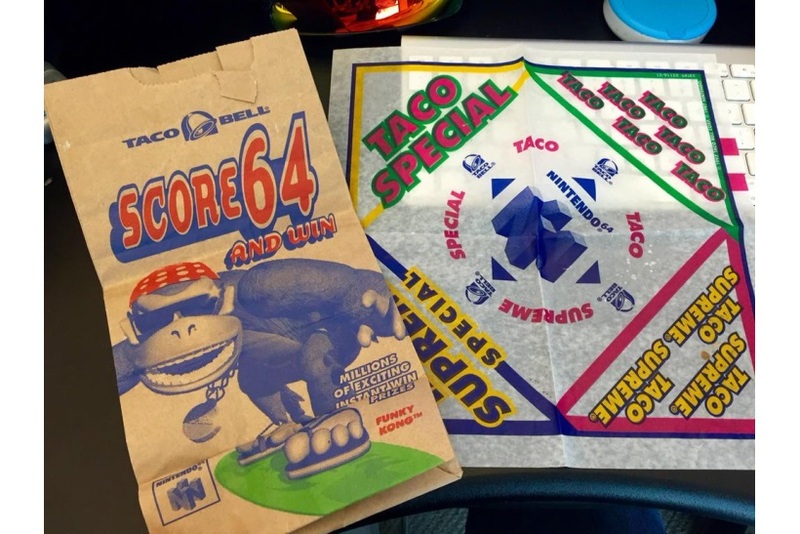 His mom, who once worked at the fast food chain, and grandfather instilled this colloquial sensibility in him from an early age, and as an adult, Ryckert still considers himself a Taco Bell savant. "Cheese is my favorite food, and Taco Bell puts tons of cheese on everything," he said. "That alone would make me a fan, but it's also cheap and convenient." 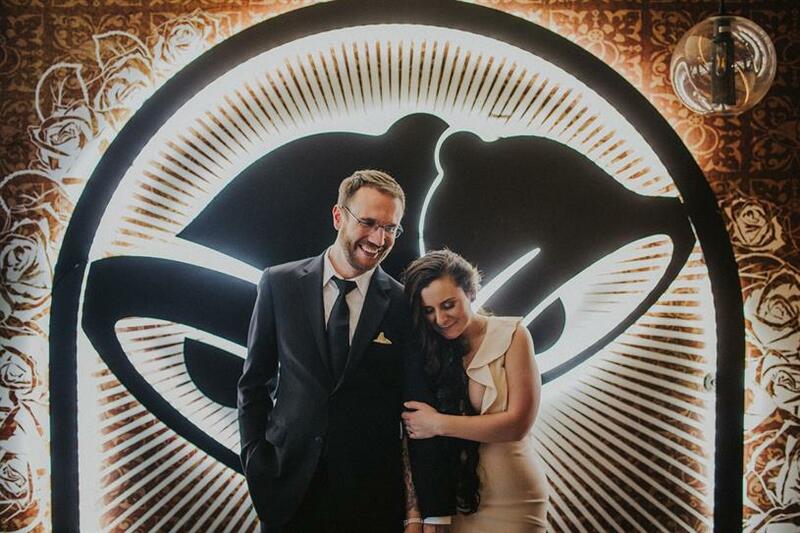 While many may count Taco Bell as their go-to for a chalupa fix, what separates the Giant Bomb content producer from other enthusiasts is that Ryckert got married there. 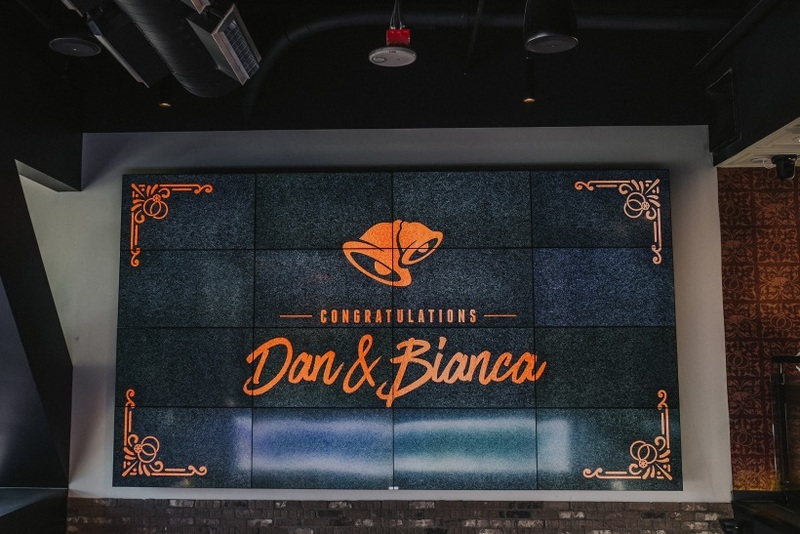 In February 2017 Ryckert, with his now-wife Bianca, entered Taco Bell's Love and Tacos Contest and beat out 150 other couples to win a $600 wedding package in addition to other perks like a VIP table at a Las Vegas nightclub. 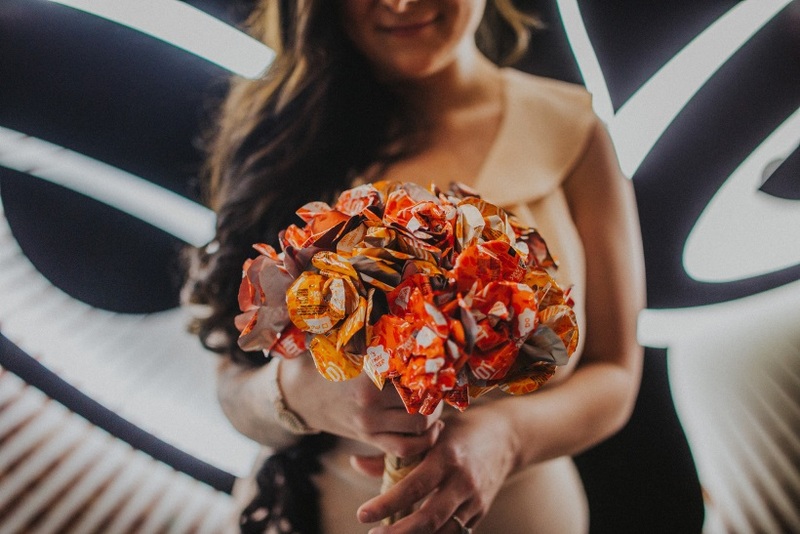 Last month, the pair tied the knot at the Taco Bell Cantina where the bride walked down the aisle with a bouquet made of hot sauce packets. How did you first encounter Taco Bell? My mother worked at a Taco Bell for about six months when I was a kid, so I was getting showered with free nachos for a brief, glorious moment in time. One of my first favorite foods was their standard nachos, just the chips and nacho cheese. Then I graduated to cheesy roll-ups, which is just cheese melted into a tortilla and wrapped up. As I said, cheese is my favorite food. What's your coolest piece of Taco Bell swag? I have a bag with Funky Kong on it from back when they did a promotion with Nintendo. How often do you interact with Taco Bell? I eat it whenever it's available, which isn't as often as I'd like, since there aren't a lot of locations near me in Manhattan. If you could change one thing about Taco Bell, what would it be? They should make the Nacho Cheese Double Decker a permanent menu item. You can still ask for it and get it, but a lot of employees get super confused when you try to modify your order. I just want to be able to point at it on a menu and say "give me that." What's the nicest thing Taco Bell has done for you? They paid for my wedding. 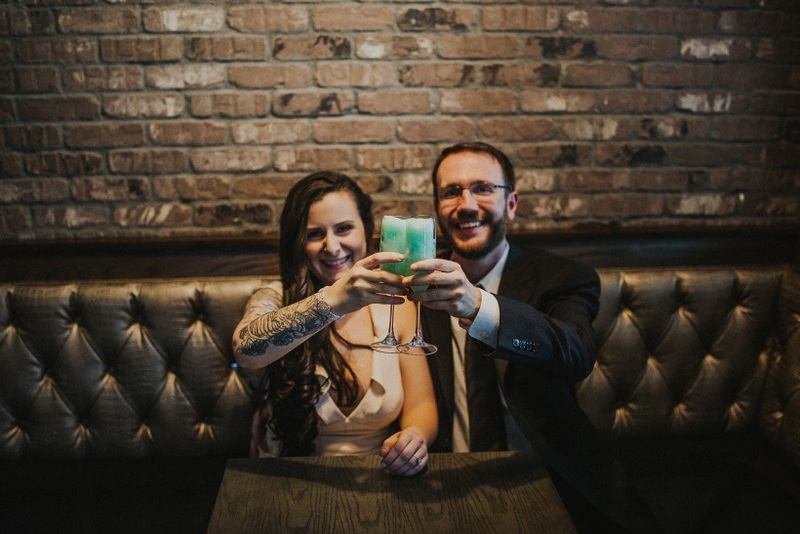 Why did you decide to enter the Love and Tacos wedding contest? 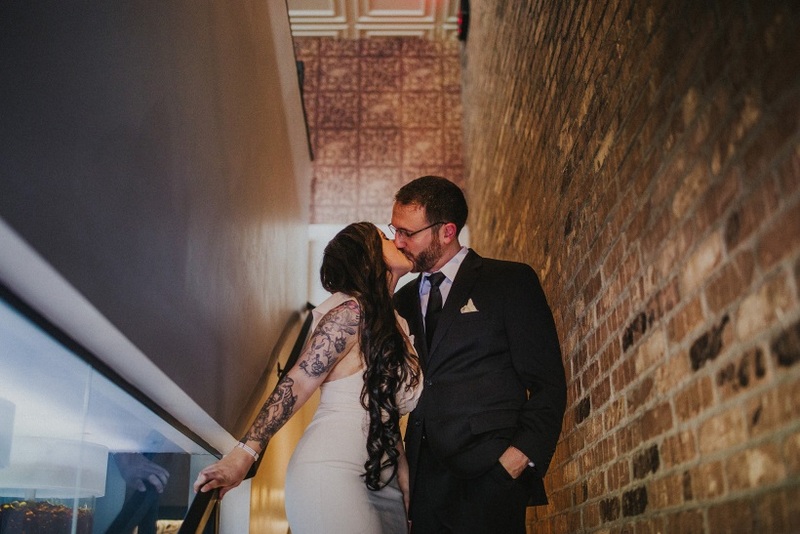 We were engaged but didn't have a venue yet. When we heard about this contest, it felt like it was our destiny. 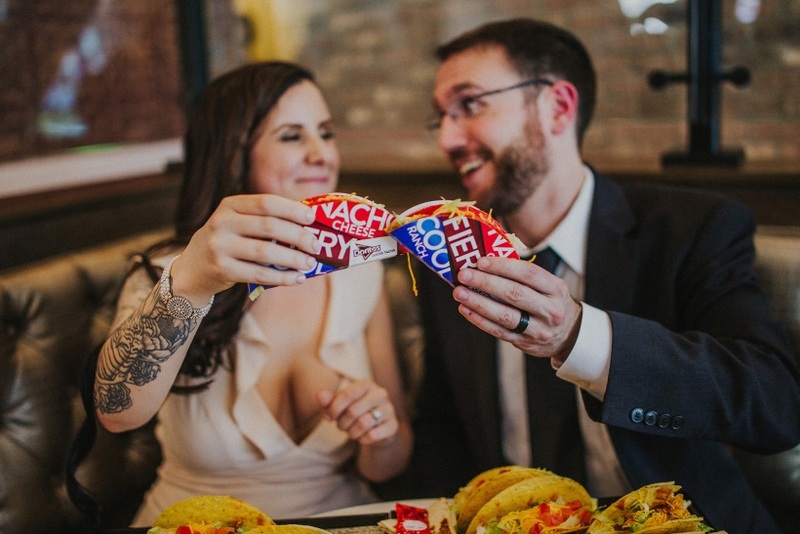 What's been your friends and family's reaction to your Taco Bell nuptials? My friends and family were all extremely excited about the news—my dad in particular, as he loves Taco Bell, Las Vegas and free stuff. A funny anecdote is that one of our additional prizes was a $1,500 VIP table at a trendy Vegas nightclub (Drai's), and my dad went with us. Seeing a retired Kansas mailman at a Migos concert in Las Vegas was a really surreal and funny thing. 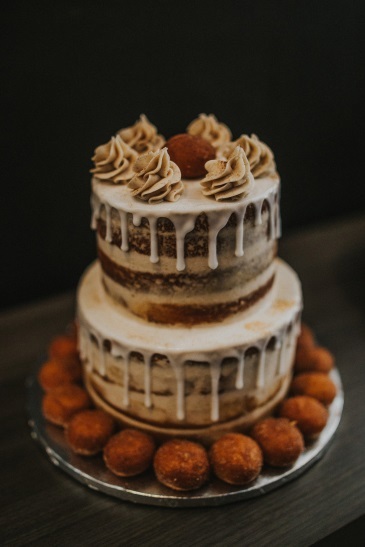 Have you gained notoriety from a brand-sponsored wedding? It's definitely been the topic that's come up the most in recent weeks. I attend gaming conventions for my job, and the biggest one each year is E3 in Los Angeles in June. While I was there this year (a week before the wedding), just about every single person that I knew there brought it up to me in some capacity. 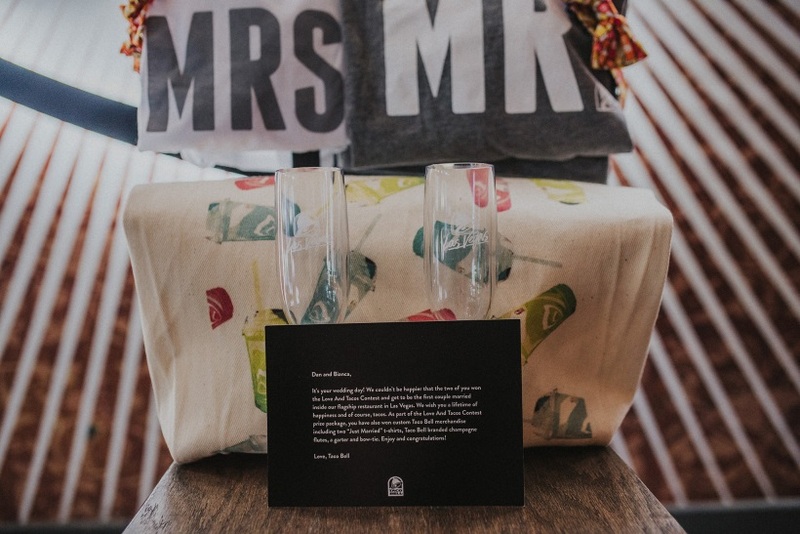 Will you renew your vows at Taco Bell? We'll have to see! Maybe if they introduce a great, new menu item.